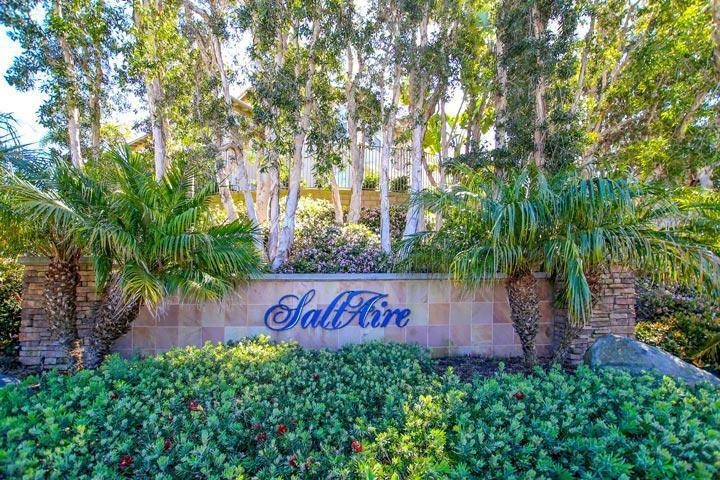 Find all Saltaire Carlsbad community homes for sale here in the 92011 zip code. 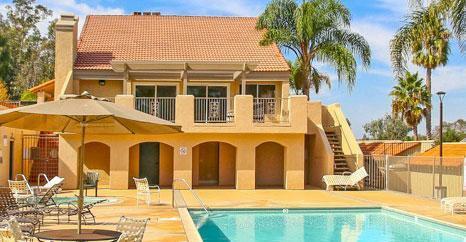 Saltaire is an upscale neighborhood that is located off Palomar Airport Road near Lego Land. The neighborhood itself is rather small but is within close proximity to Poinsettia Park which offers multiple baseball and tennis courts. 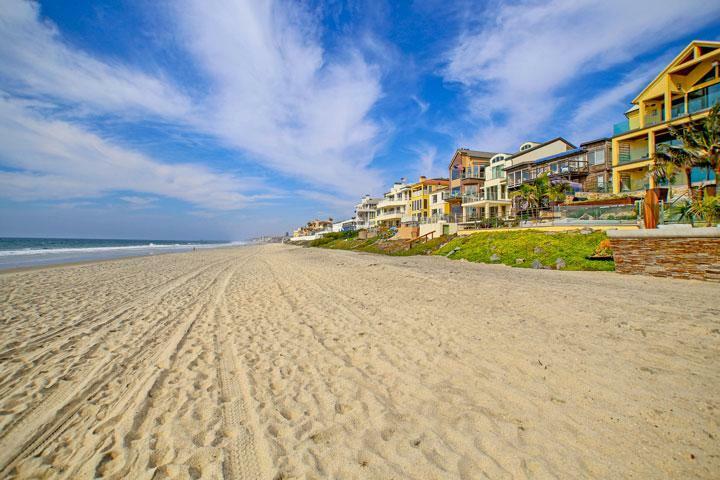 It's an easy commute to the 5 freeway and just minutes to the beach. Our Listings provide detailed property and school information, property square footage, bird’s eye view, aerial map, and the exact date Saltaire homes were listed. Our local team of Carlsbad real estate agents are here to answer any questions you may have on any home or condo in the city of Carlsbad. 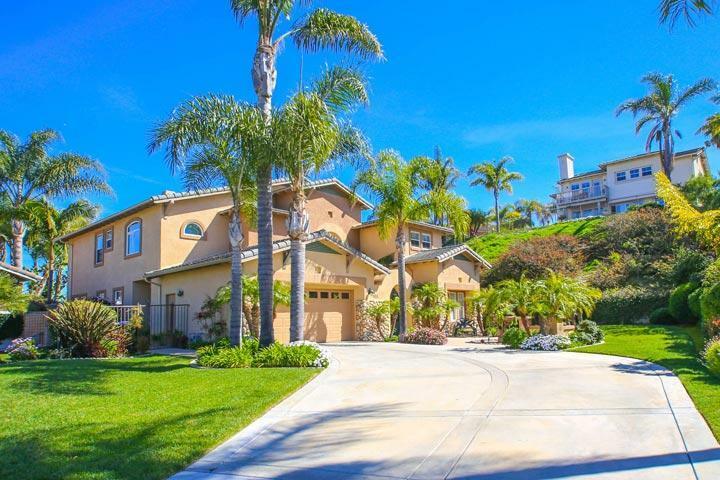 Please contact us at 760-710-0268 for showing information.